I was probably spoiled by trying the 10 yr old a few weeks back as that was delicious.. but this is fine just not as good. Nice caramel , vanilla and molasses on the nose. Dryish rum in the mouth , spicey , a bit smokey. Short finish , maybe a bit thin. It is a sipper but to me a good quality mixer both with cola or ginger beer. Also makes a great " Old Fashioned"
You can smell this rum from across the room. Super funky, along the lines of rotting pineapples and bananas more than barnyard funk. Overproof and harsh but the depth of taste and funk is amazing. This is a less sweet rum than I'm used to. Seemed harsher on the palate, than my go to rums, Zaya and Zacapa, but In retrospect I think it's the style. Mixes well. Palate: smooth, warm, voluminous body. Very well balanced, almost no burn. Very natural and authentic. Not too sweet taste (althrough it contains 34 g/l of added sugar) I like this one. 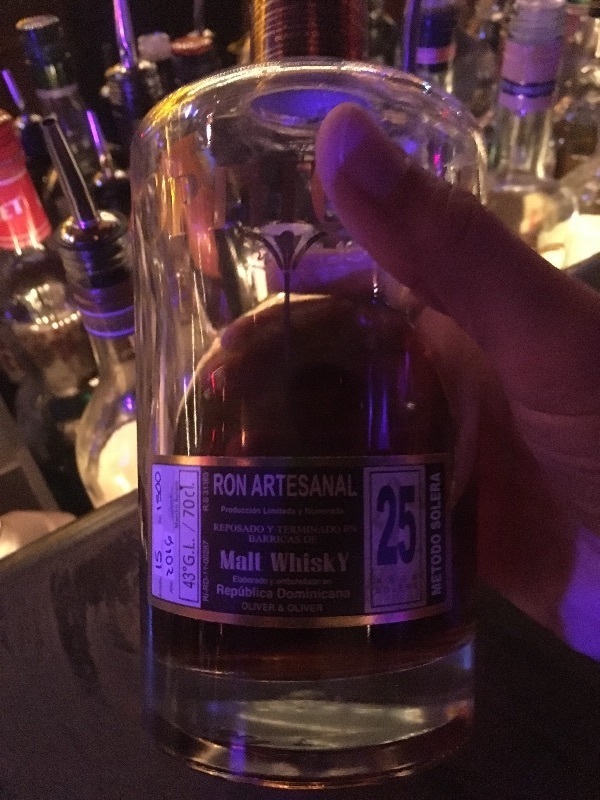 I tried this rum at a restaurant in Honolulu. I've been getting into sipping rums...only the affordable ones tho...and low and behold, the restaurant one! FYI - Hawaii restaurants are behind the ball in stocking decent gold rums. S&C had a subtle slightly different taste that I found exceptional. Hard to describe. I recommend trying it. If you're in Hawaii, go to Roy Yamaguchi's GOEN restaurant in Kailua (Oahu) for a sample. Palate: warm, some slight sharpness, rather a fine and thin spirit, some scent of wood maybe, not voluminous, not long lasting. But pretty sweet taste. Pleasant. Interesting to taste authentic strong rum without any additives. Unfortunately for me, the burning is covering a lot from taste. Weaker aroma, high alcohol level kick in first taste, after interesting longer aftertaste. Aroma is promissing, full of vanila, bananna and fruits, but taste is weaker with small and not complex body. Short aftertaste. 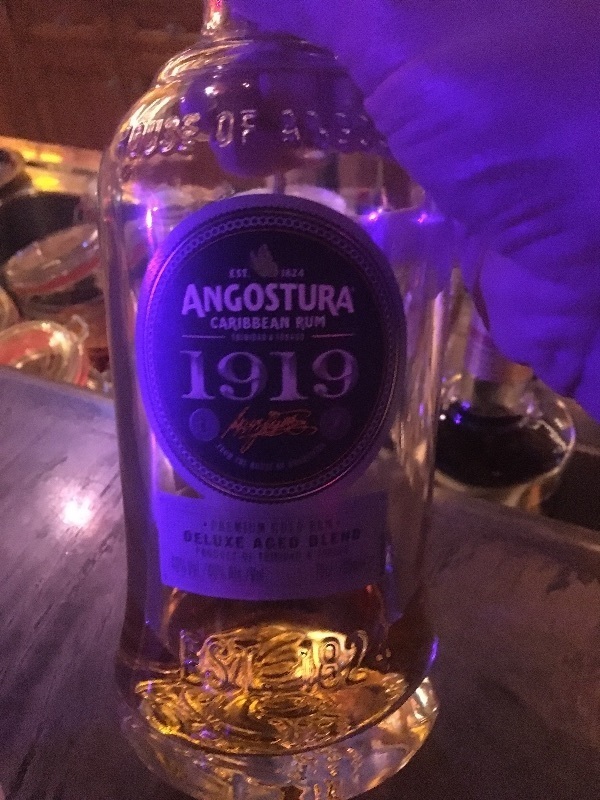 This rum has a very unique flavour profile to just about any rum that I’ve had. However, the burn on this when sipping neat is far too harsh to recommend to drink alone. Would probably be amazing with coke. Worth a try and I’d give it 6.5 if I could. La flibuste from la favorite is probably one the best sweet rum you can find. This is a very old rum (they sale 1993 for the moment but older can be found). " I didn’t really know what to expect and after reading other ratings I was a little wary. I was pleasantly surprised. Semi-sweet with slight hints of citrus and vanilla. Reasonably smooth and mellow flavour. Definitely won’t overpower you. Not the strong alcohol bite that some others have noted. If you love rum, or just tasting drinks or even cooking then you really need a bottle of this. Its really unique and great fun. The cheap looking bottle that this arrives in is perfect in the same way that some girls look perfect when they wear their old track pants and a dirty dancing t-shirt. It pours thickly from the very handy slow pouring cap and once released into your glass you’ll smell it....that unmistakable Jamaican pong that nothing else quite has. I like it with lime and sugar but the real jam with this juice is how it saves any drink that you’ve put Bacardi Carta Blanca into from boring you to death. P.s. to anyone who compares this drink to that aged rum you like to sip while discussing what colour would be best for when you reupholster your yacht then stop. Your doing it wrong. Cheap enough to drink every day, good enough to want to. Smoothest (most mellow?) rum I've had. Smells like a very harsh bourbon with some vanilla notes. Flavor subsides into still 90% bourbon but with that 10% Agricole grassy flavor with a touch of rotting fruit funk at the end. Toto je rum, ktory sa da pit pri kazdej prilezitosti. Velmi jemny, trochu sladky. Dobra vona aj chut.